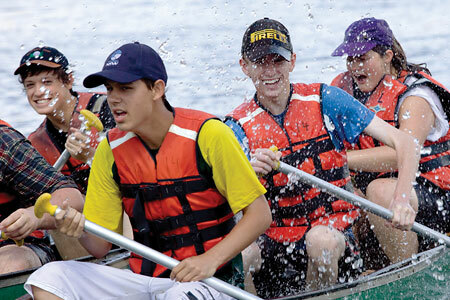 Discovery is an ecumenical Christian youth camp, catering for high school students and young singles. 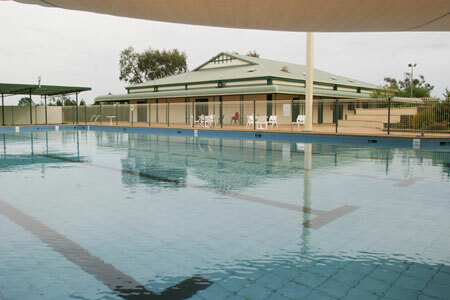 This is an annual event, usually held in the autumn school holidays at Lake Keepit Sport and Recreational Centre near Tamworth, NSW. The four day program is always exciting with talks, skits, music, small groups and a range of optional sporting activities including: kayaking, fishing, rock climbing and archery. Discovery is a great opportunity to make new friends and participate in activities that encourage spiritual growth and understanding of the Christian faith. The Camp is organised and conducted by the The Good Shepherd Fellowship which is based in Uralla and Armidale, NSW. The first Discovery was held in 1997 in Armidale.